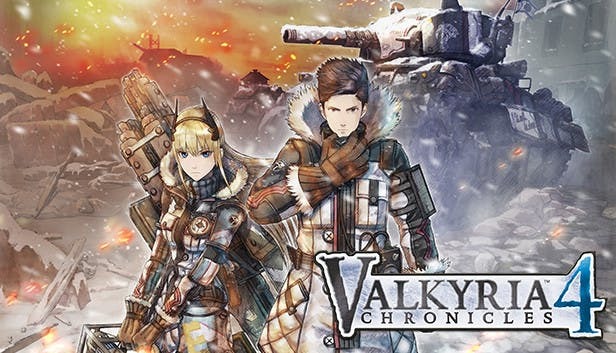 Valkyria Chronicles 4 v1.03 Steam | Cheat Engine Table v1.0, [2019-1-26] COLONELRVH | May not work on other version. I was worried that directly hacking the force level will result in losing potential abilities so I didn't do it. It's annoying to level up so slow in this game, they should make multi levels up possible.